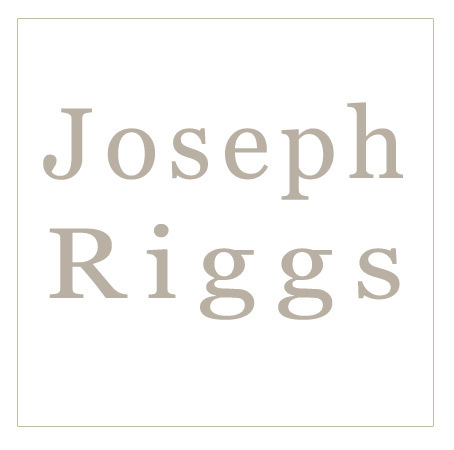 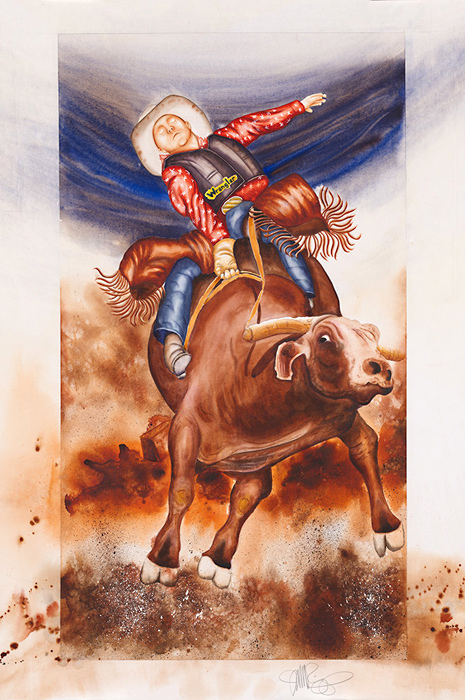 While every young cowboy aspires to make the National Finals Rodeo in Las Vegas, Nevada, or the PBR (the Professional Bullriders Association), the reality of rodeo life begins at the small-town rodeos like those in Durango, Colorado, Farmington, New Mexico, Belen, New Mexico, and Silver City, New Mexico. 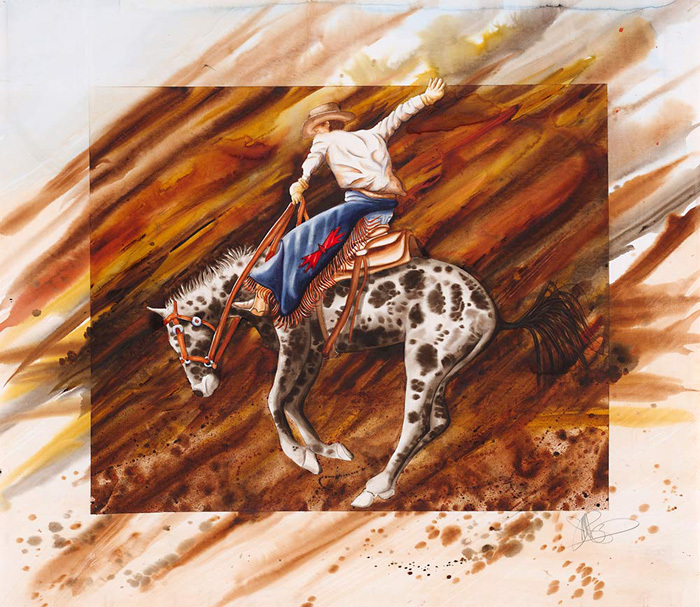 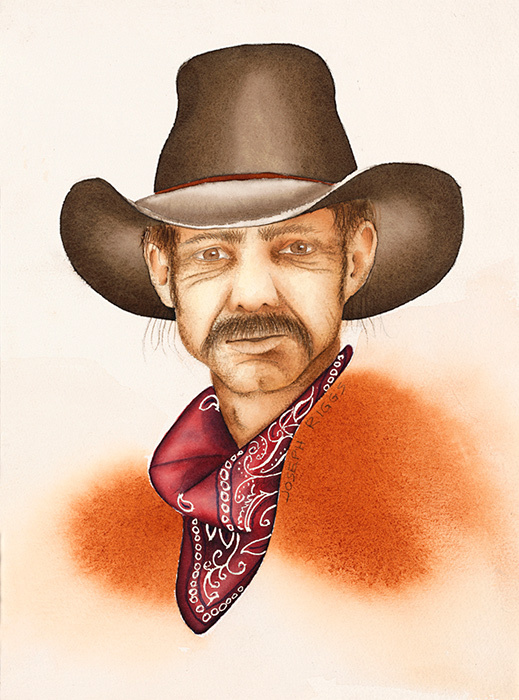 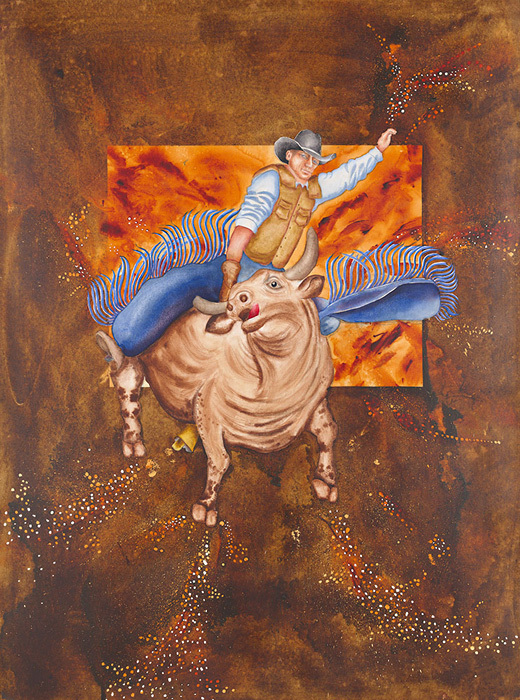 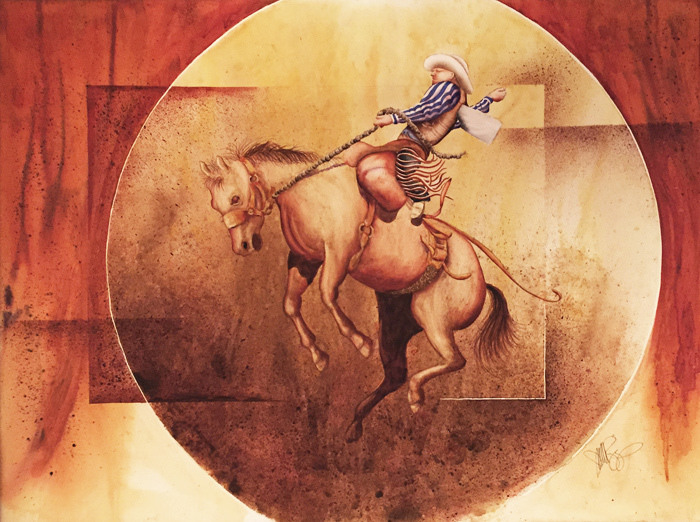 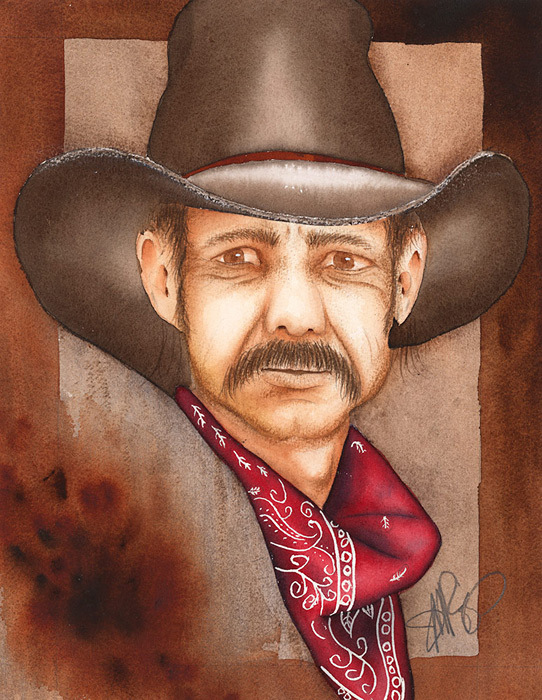 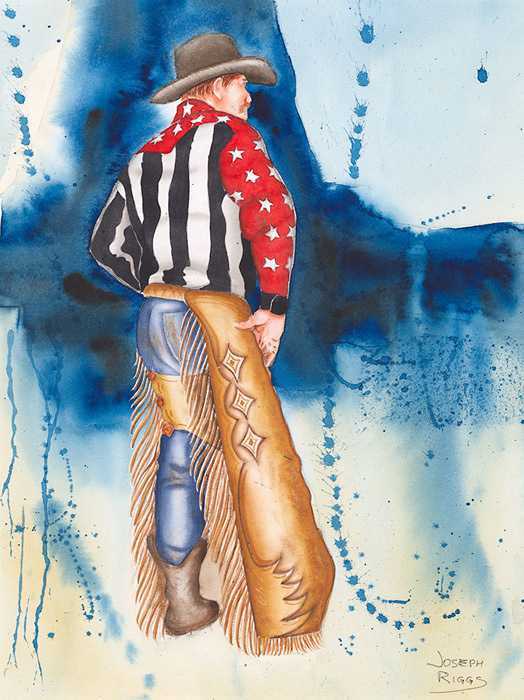 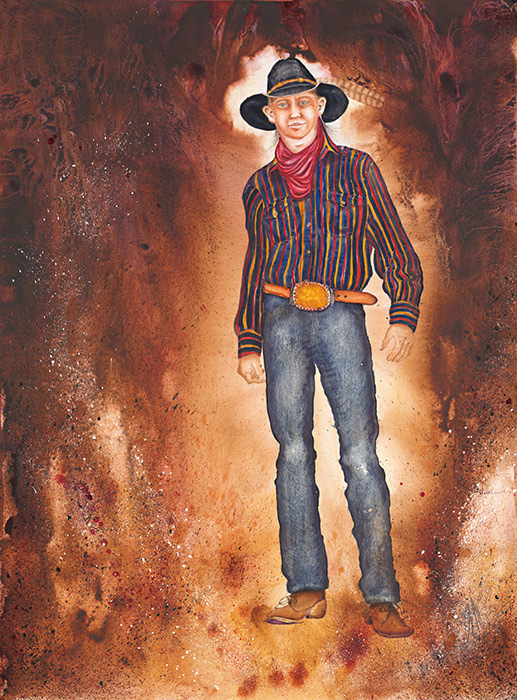 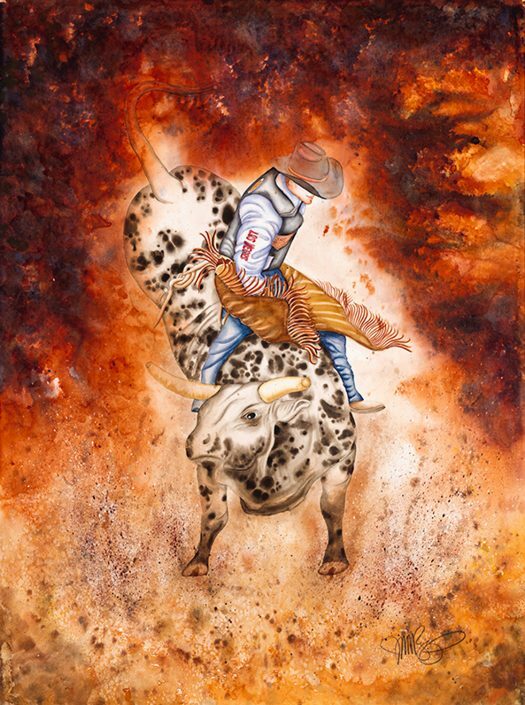 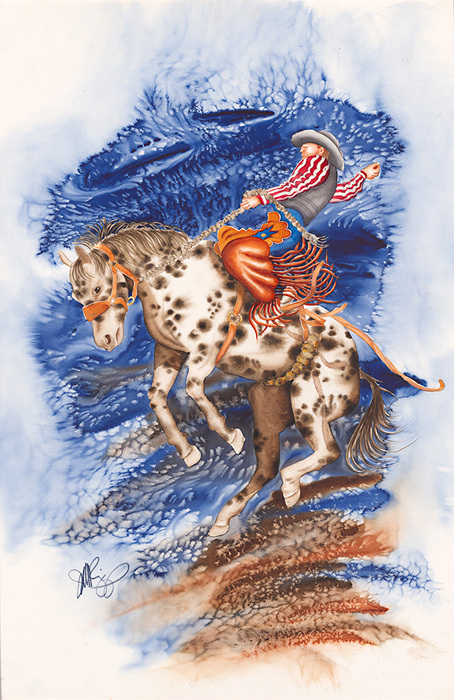 The subjects upon which these paintings are based were photographed by me at small-town rodeos. 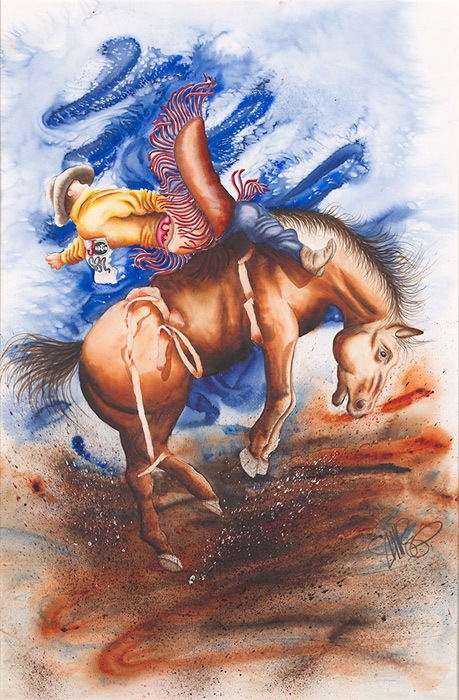 The paintings attempt to capture the light, the color, the feel, and the movement of these exciting events.